Years ago, I led the financial team at Overture Films. Overture was imagined and run as a filmmaker-friendly studio, and it was built by experienced executives from the MGM of yore. It ran similar to a startup in that we operated lean, independently, and flexibly, but as a subsidiary of Liberty Media, we had the benefits of access to capital. In reflecting on my experience, I can’t stress enough that finance needs to be a business partner within the organization, especially for entertainment startups, in order to achieve and sustain business growth. In a lot of studios, the left hand doesn’t necessarily always talk with the right. Often, the marketing department will create campaigns that aren’t aligned with budget, or executives will spend money before it’s realized. Cash is king in startups. You need to be able to justify every expense. In the entertainment industry, marketing, distribution, and all other facets of your business come to market together. So it’s important to integrate your finance team with your business units. Through best practices and clear communication, a startup studio can make smarter decisions based on cash. If you’re able to hire a resourceful group of financial professionals like the team at Overture, do it. At the very least, you must have a financial leader—either a director or VP—who is hands on and understands how to be a good business partner to the studio. Generally speaking, startups don’t have a lot of depth or a breadth of experience in their financial departments. We often see advanced titles that don’t necessarily equate to financial professionals’ experience. This is often a weakness, as experience, flexibility, and knowing how to work through constraints are critical to operate effectively as a startup. In the financial role, you have to be able to work with what you have on hand. 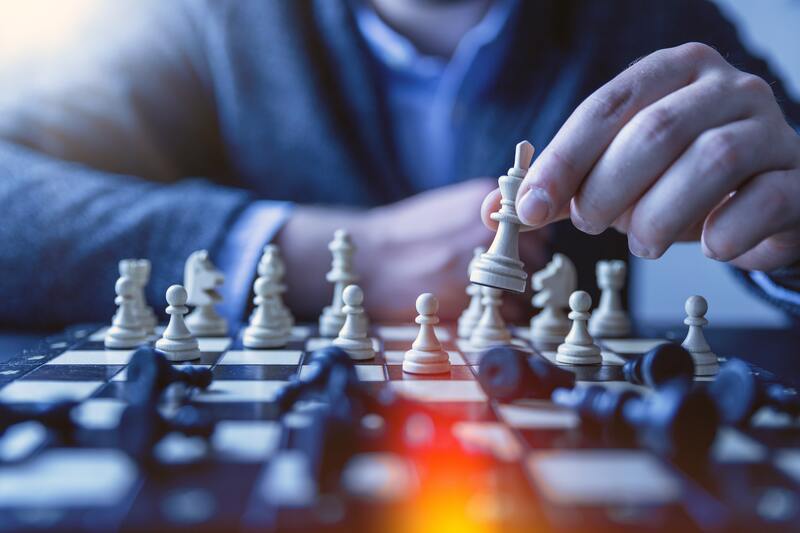 That can mean working in Excel rather than advanced financial systems, chasing down data, or working cross-departmentally to achieve broader business objectives. At Overture, I was hands on as a financial leader, but not a micromanager. I set roles and responsibilities, believed in cross training, and trusted my team to be experts in their roles. My job was to set the tone and offer no room for drama within the team. I also made sure team members were introduced to other groups and had face time with them. The culture meant we had open communication within the financial team and productive collaboration with other departments. I think it’s important for financial leaders to hire team members who are better than them in their respected skillset. Team members must be hungry to work, love what they do, and believe in the company. That allows the finance and accounting team to be able to expand its reach beyond number crunching and have a real impact on operations. If you’re working with limited cash flow, you must be humble. You can’t support divas spending potential earnings or have a freewheeling marketing department that spends more money than you’ll make back. To be successful, studios need to work hard to remove ego from their decision making. Setting clear goals always helps. Buy-in for clear goals removes interpretation and makes individuals accountable to business objectives. I’ve found that enabling typically non-financially minded teams to report better and understand data best practices in entertainment and operational finance can be helpful too. If teams are all focused on reporting in the same ways, it changes “let’s hope for the best” attitudes in the corporate seats to more productive discussions based on financial data and analysis. Ultimately, if you want to grow your startup studio intelligently, you need to have a partnership with finance to make better choices. You need to spend your cash wisely. And you need to focus on growth. 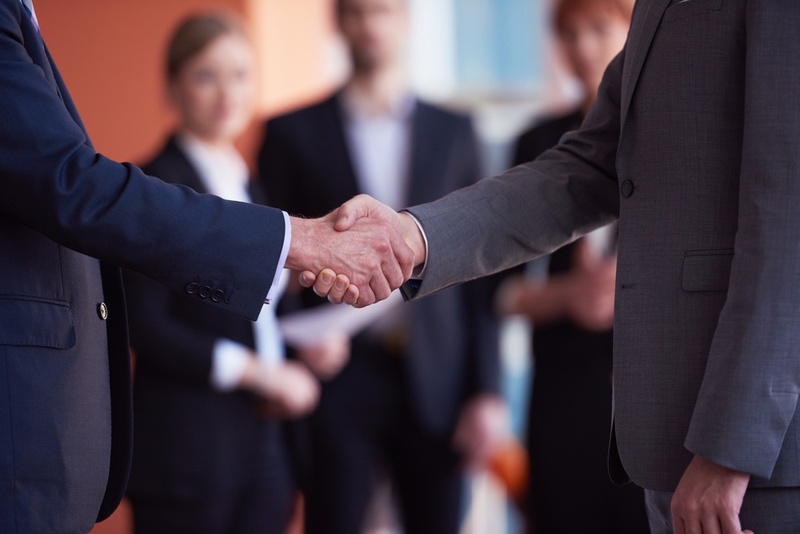 In a financial leadership seat, it can also help to develop a thick skin and work to stay ahead of the other folks in the organization and the industry. If you’re striving to stay ahead, you’ll pave the way for your team and your function. Need Help Setting Goals and Maintaining Progress? 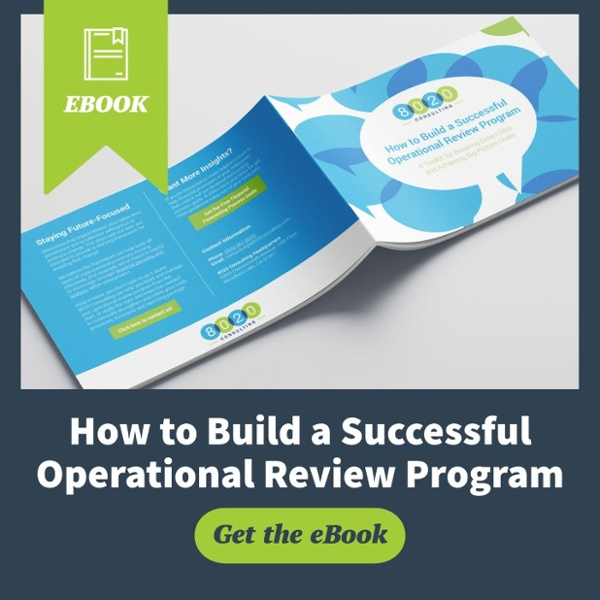 Download our operational review program guide, which offers a distinct process on setting goals, bringing cross-functional alignment, and keeping the focus on operational objectives! June has 11 years of finance experience in strategic planning, forecasting and budgeting, financial analysis, business valuation, restructuring, merger and acquisition, system implementation, contract negotiation and operations. Her industry experience spans the apparel, food and beverage, entertainment, manufacturing and pharmaceutical industries at companies including Patagonia, Overture Films, Technicolor and Catalyst Pharmaceutical Group. Her core competencies include business plan development, project management, system integration/implementation, process improvement, cost savings initiatives, and shareholder package. June holds an MBA from Pepperdine University, Graziadio School of Business and Management and a Bachelor of Arts from the University of California, San Diego.